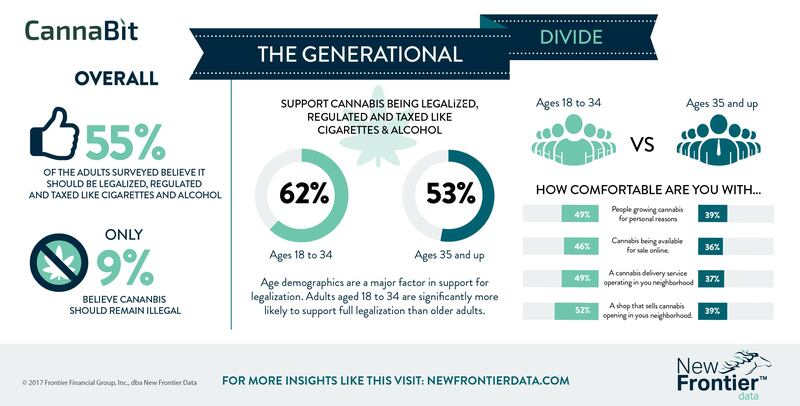 The Generational Divide: How Comfortable Are you with A Cannabis Business In Your Neighborhood? 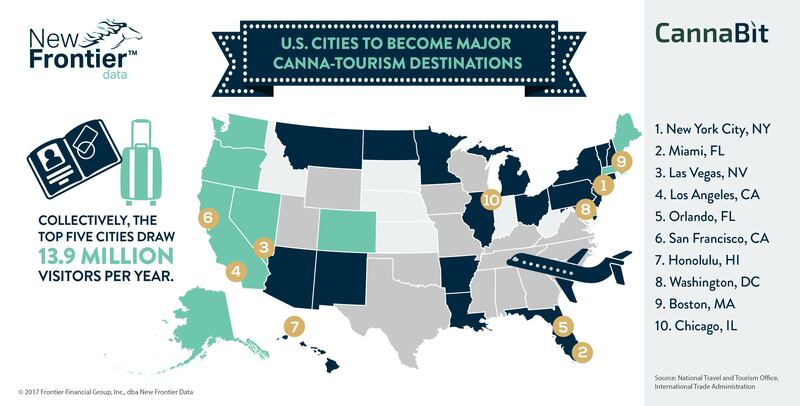 Five of the top 10 US cities most visited by international tourists have legalized adult use cannabis. 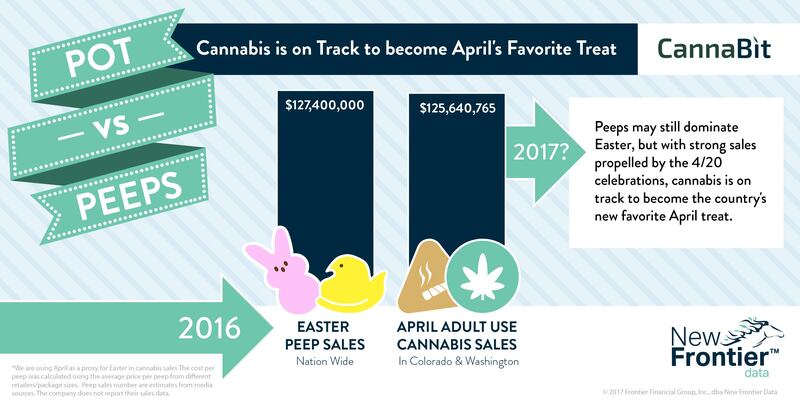 Those five cities combine to draw approximately 13.9 million visitors a year. 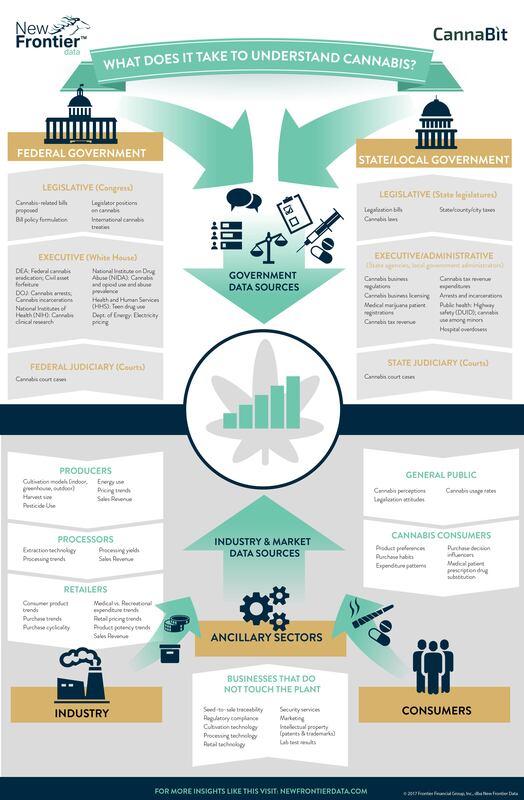 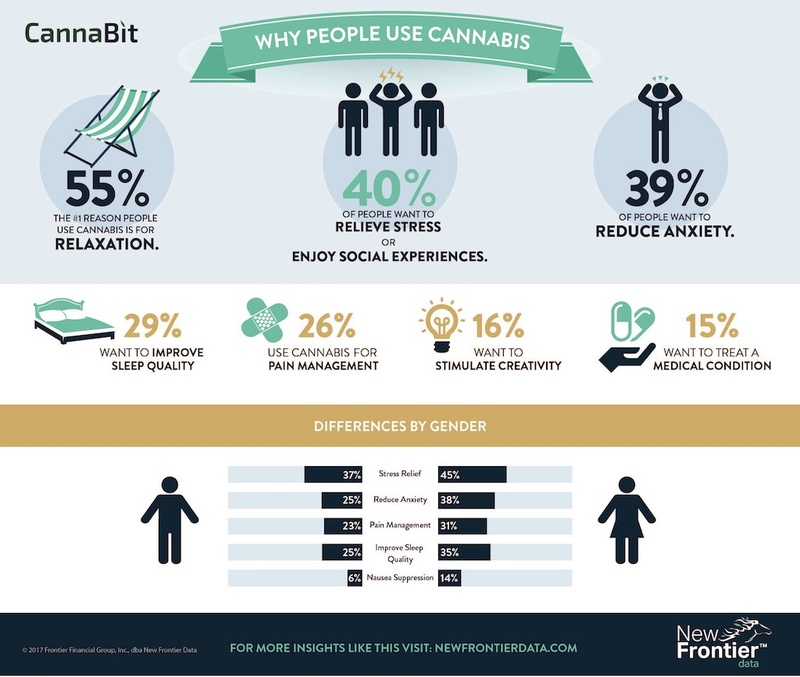 What Does It Take to Understand Cannabis? 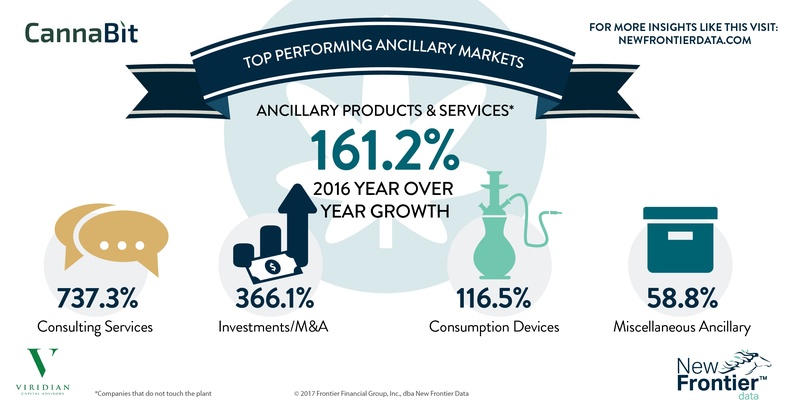 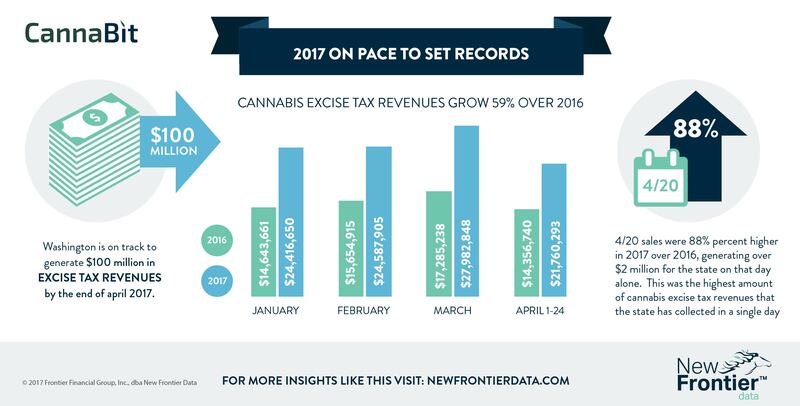 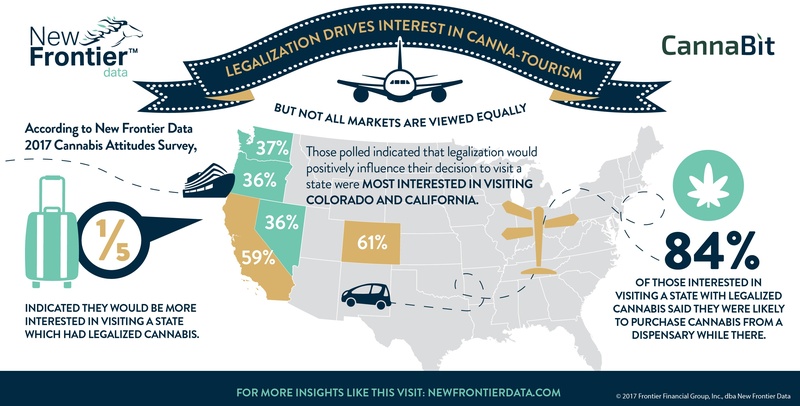 According to New Frontier Data's 2017 Cannabis Attitudes Survey, approximately one-fifth of respondents, 22%, indicated that they would be more interested in visiting a state which has legalized cannabis. 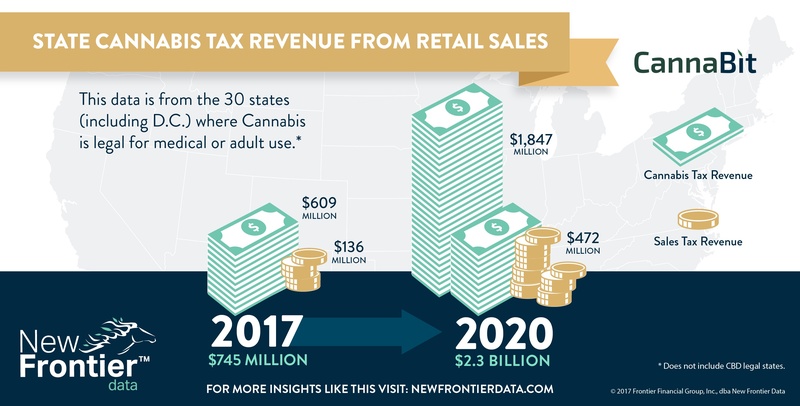 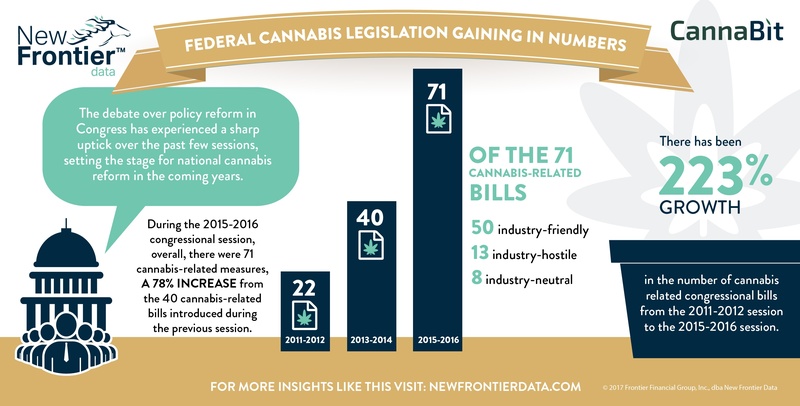 The debate over policy reform in Congress has experienced a sharp uptick over the past few sessions, setting the stage for national cannabis reform in the coming years.